Worried about overpaying for your diamond? Don’t be. 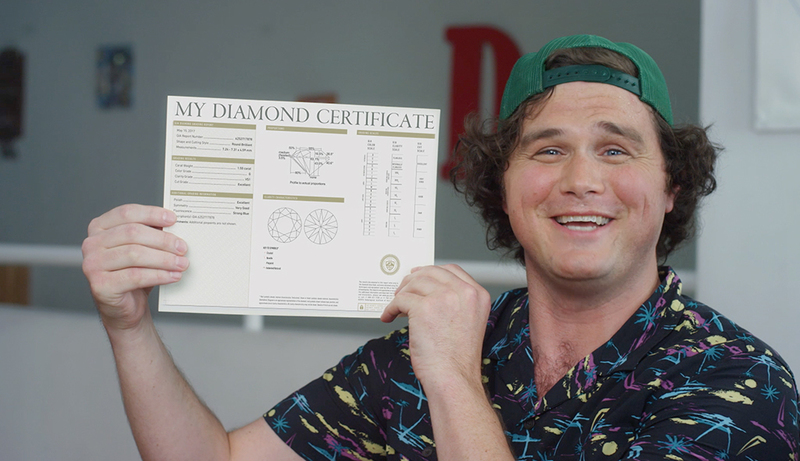 Our Diamond Price Match guarantee has got you covered. There’s no such thing as ‘the exact same diamond’; each and every diamond is unique and one of a kind. 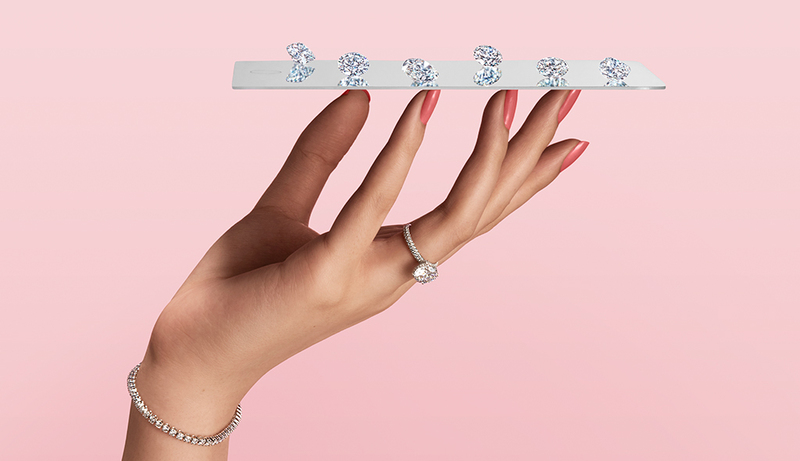 It’s only on paper that two diamonds can be considered comparable if they share identical or near-identical characteristics (think cut, color, clarity, and carat). At James Allen, we strive to offer superior diamonds at highly competitive prices. 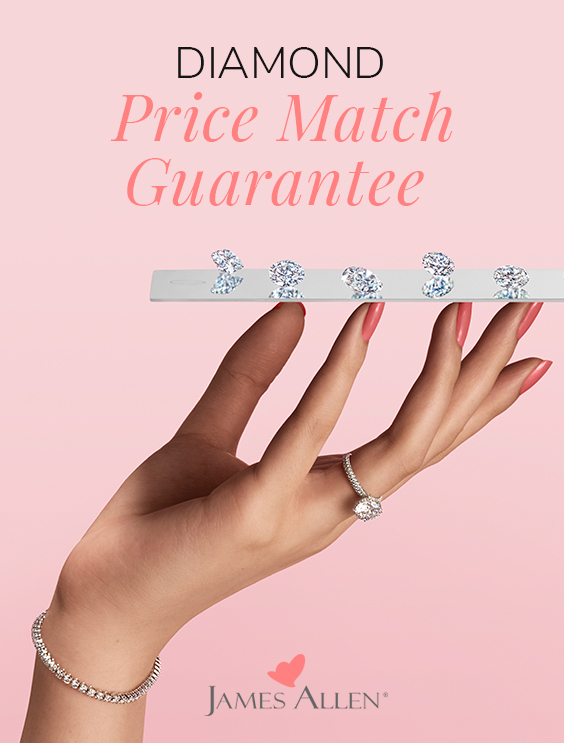 In fact, we’re so confident that you won’t find a better deal anywhere else that we’ve introduced a Diamond Price Match Guarantee. This is to ensure you’re getting the best value for money, without sacrificing diamond quality or any other aspect of the shopping experience. For starters, we’ll need to determine whether the competitor’s diamond is eligible. It must, among other things, have the same characteristics as the James Allen diamond, be in stock and available for immediate purchase, and come with a GIA grading report. We recommend reading through our complete list of requirements before applying for a Diamond Price Match. Requesting a Diamond Price Match is as easy as contacting us by phone, chat, or email. You’ll need to provide valid proof of the competitor’s offer such as a link to their website or some other form of advertisement. 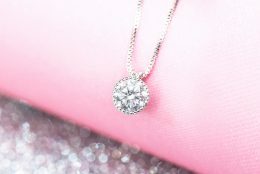 If we determine that the diamond meets our requirements, we’ll match the price – no questions asked! 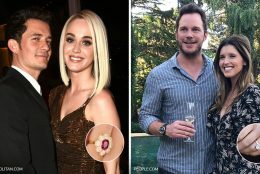 Game, Set, Diamond Price Match! Seen a comparable diamond for less? Request a price match today and enjoy sparkle that’s beyond compare. You can’t afford not to pin this!